Enter Bangkok Dream World, southeast Asia's largest theme park. Enjoy a day of thrills and adventure on rides such as Grand Canyon and Sky Coaster. 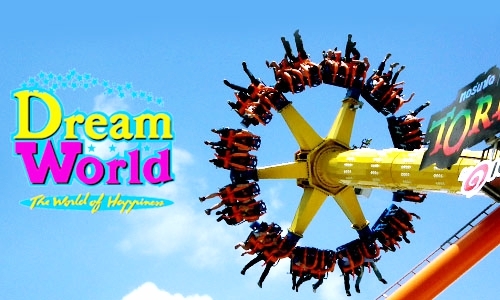 At Dream World you can enjoy thrilling rides, animals and different landscapes and gardens as well as live shows and parades.